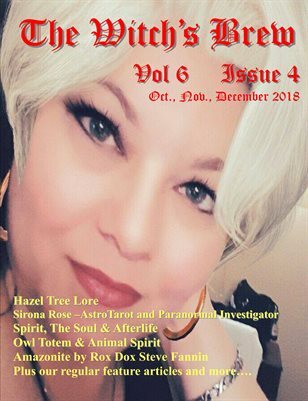 Circle of Ancient Sisters, Inc. is a non profit pagan religious organization. 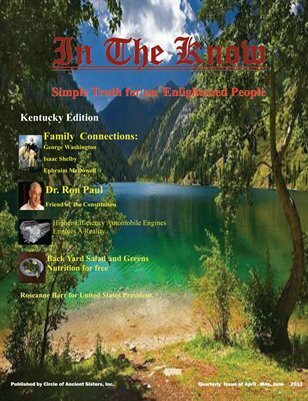 We produce the magazine as a way to tell people of their constitutional rights as well as offer lots of innovative stories in every walk of life. 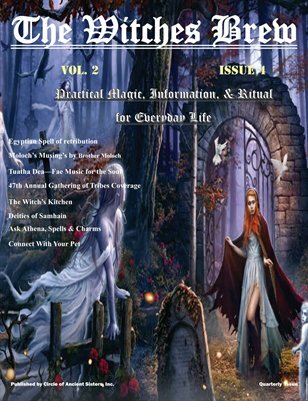 Network with Pagans across the globe. 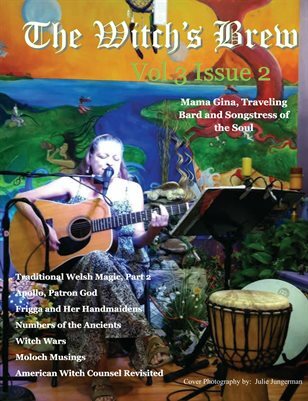 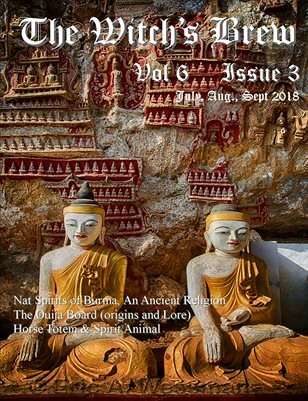 A quarterly Publication from Circle of Ancient Sisters, especially for the major pagan community and those who seek esoteric knowledge.